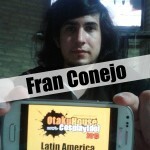 Hi, I'm FranConejo... I am a student of lnternational Relations Degree, someday I'll be diplomatic in my country, whose hobby is to cosplay occasionally. I like books, I have an interesting collection, which already read all in my personal library. 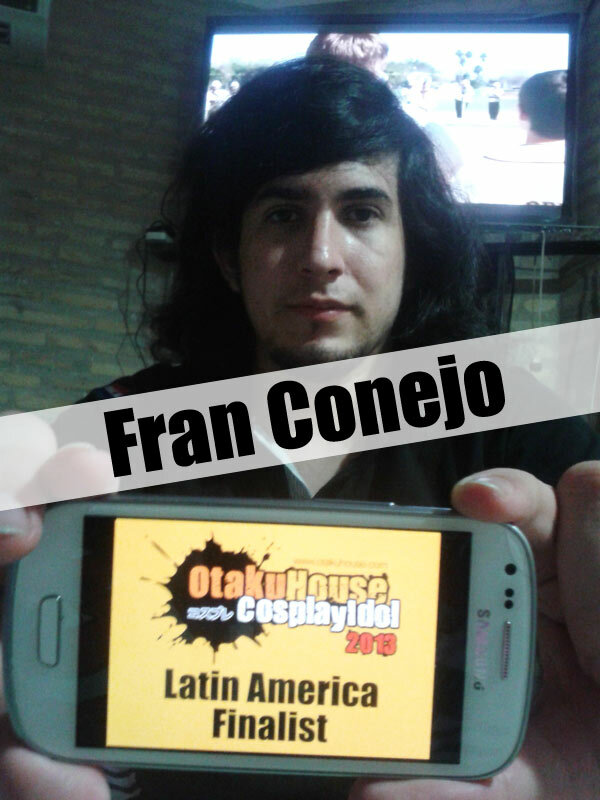 Thanks to all who voted for me I hope to be among the first ones to OtakuHouse like last year. Description: Maybe I need a better hat and coat, this character I'm improving little by little. I base it on the character of the comic. 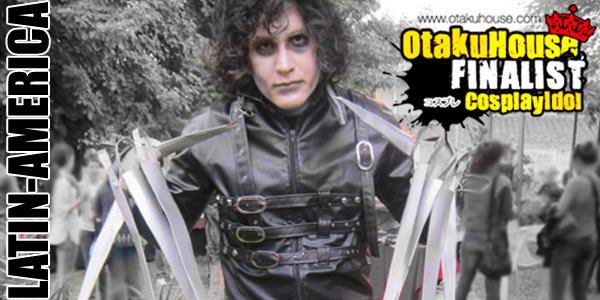 Right now I'm making the hat and coat, but I ran out of time to finish it and send it to Otaku House, maybe for next time. The GuyFawkes mask was a homemade fiberglass mask. 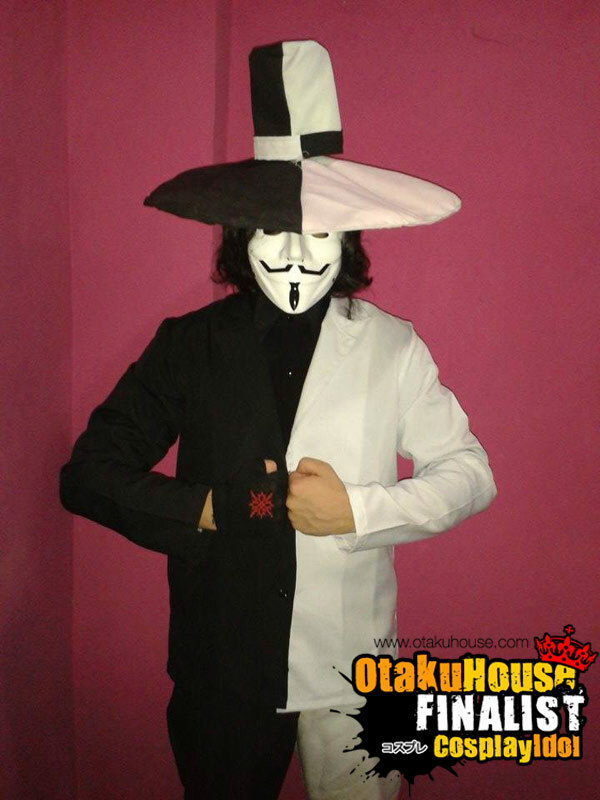 Description:This is my different version of V for Vendetta, a version half white and half black. Because V was designed to be morally ambiguous at the same time, so that readers could decide for themselves whether he was a hero fighting for a cause or simply insane villain. Some days I feel so identified that I go out with this suit, but without the fiberglass mask. 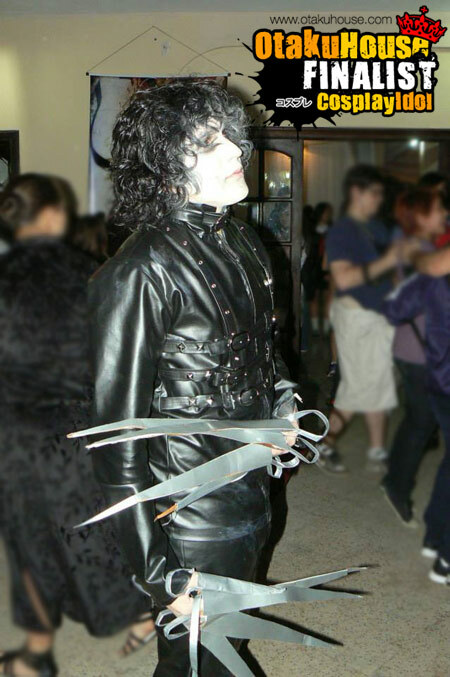 Description: This year I got to make 3 cosplays: Edward Scissorhands, V and Spy vs Spy ... 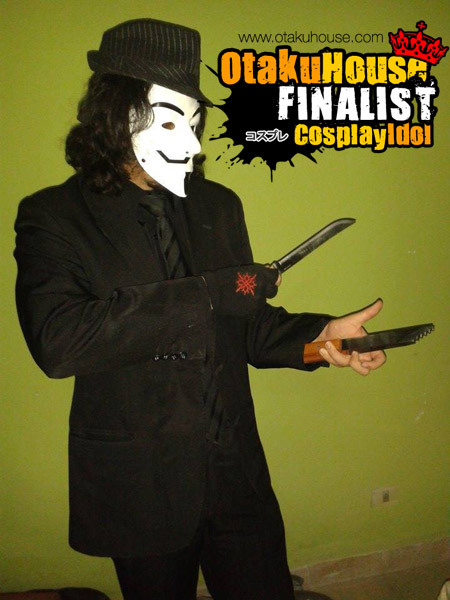 I did not photograph me out with Spy vs Spy cosplay .... And I don't want to put pictures of cosplays I did years ago, so I repeat the cosplay with which I went to the OtakuHouse qualifying this year.